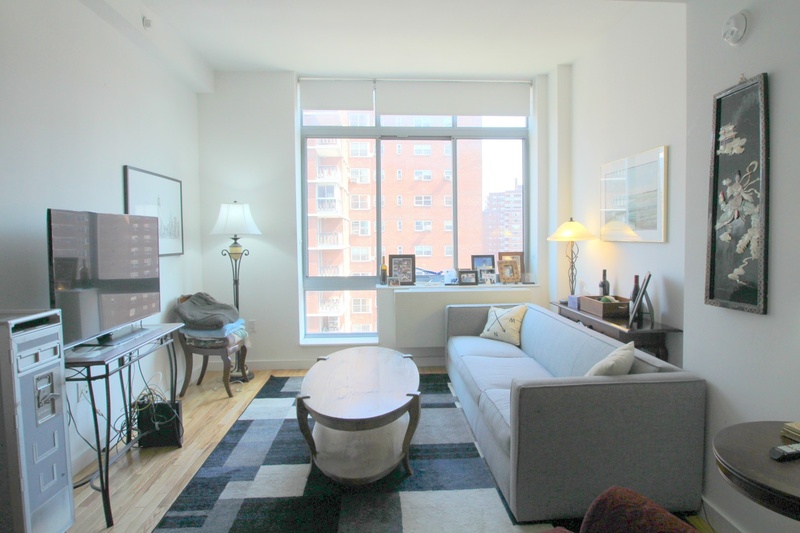 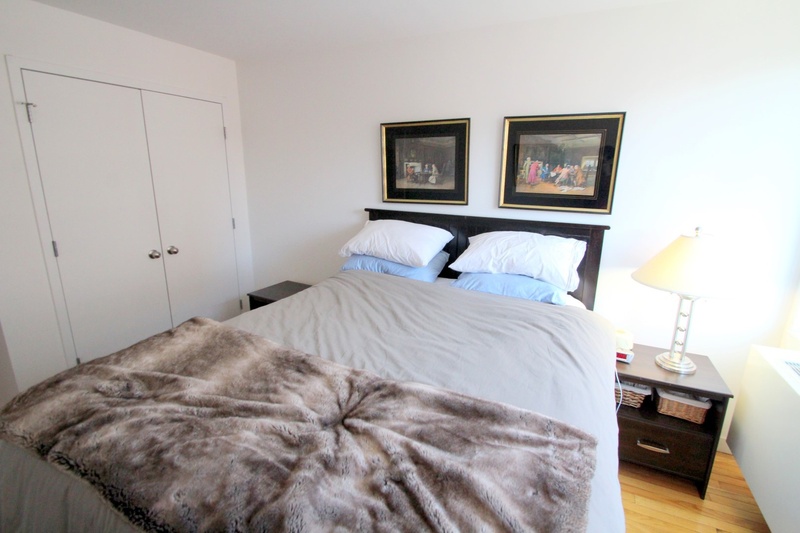 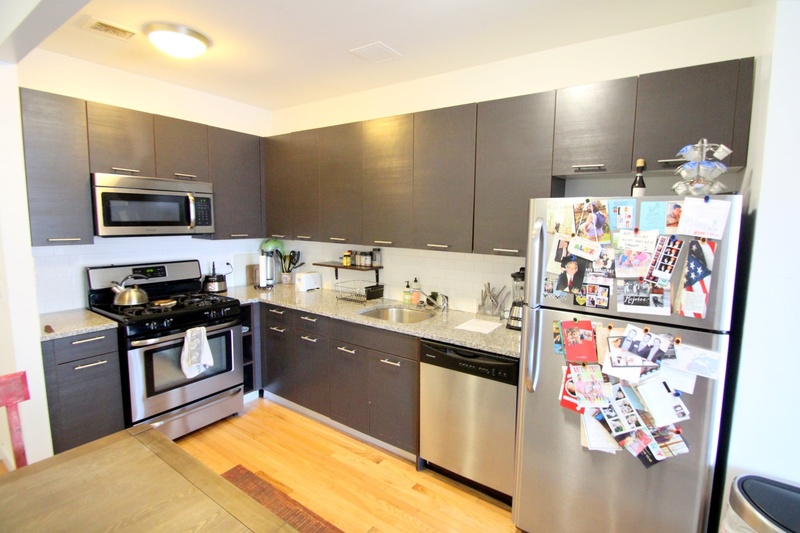 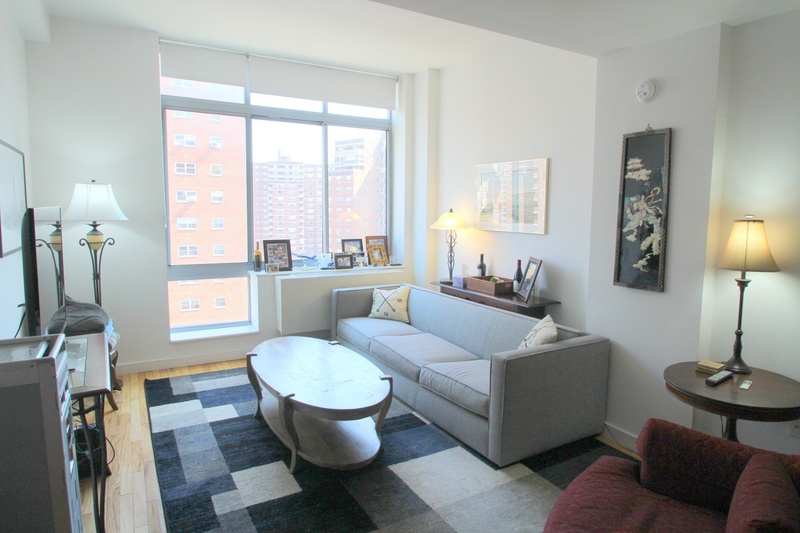 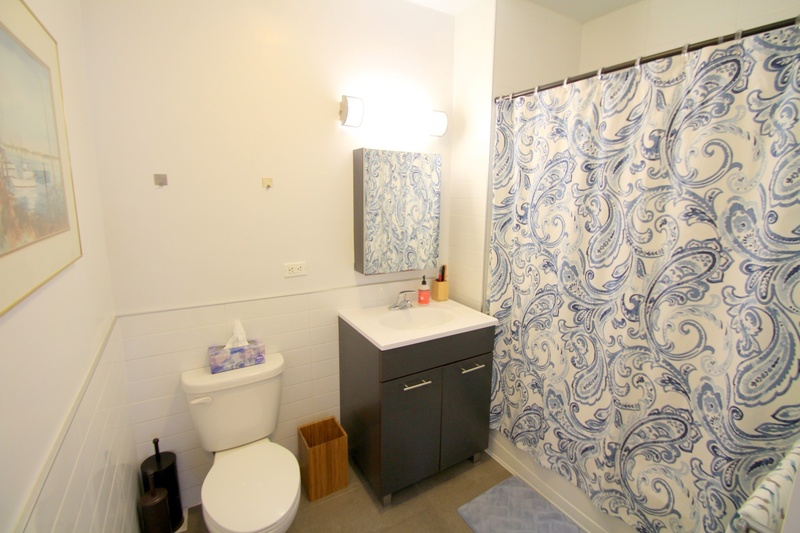 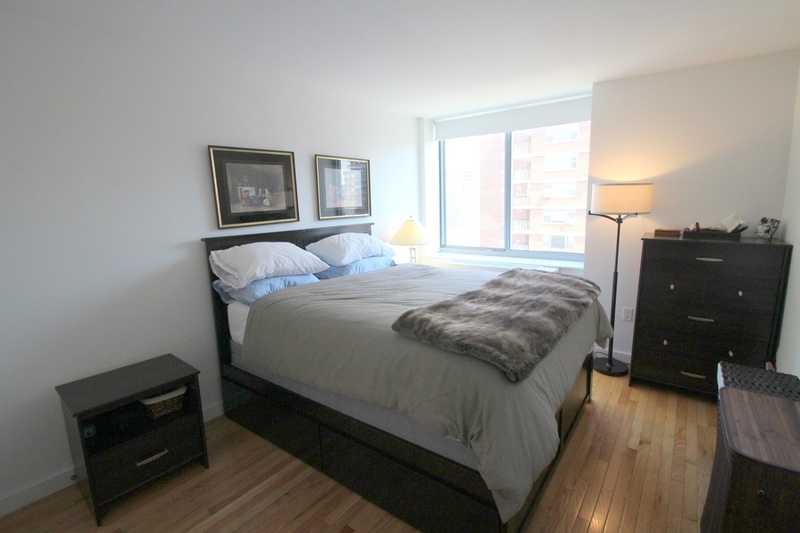 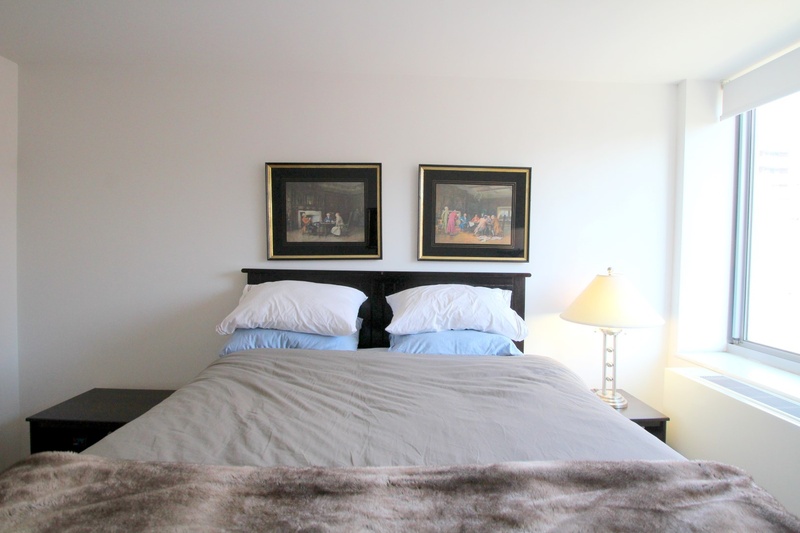 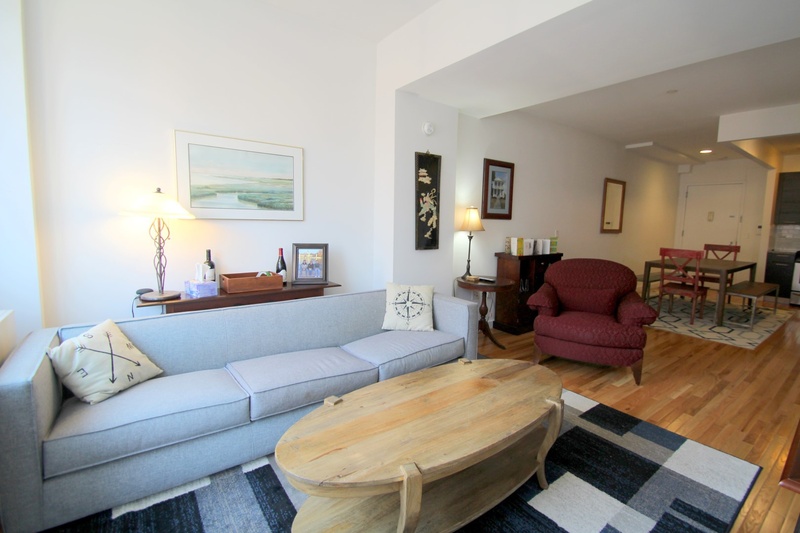 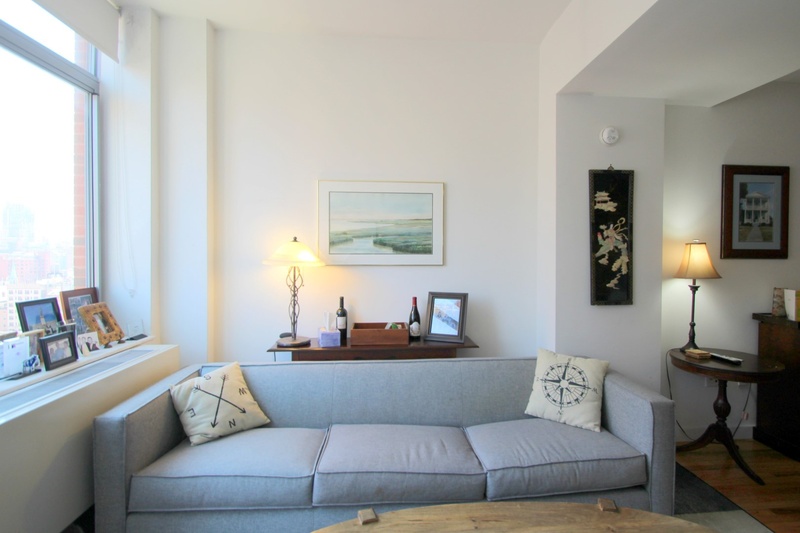 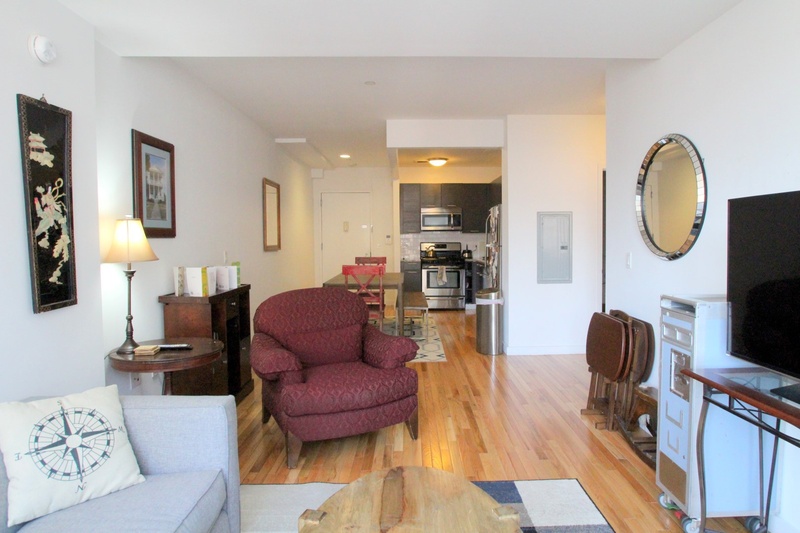 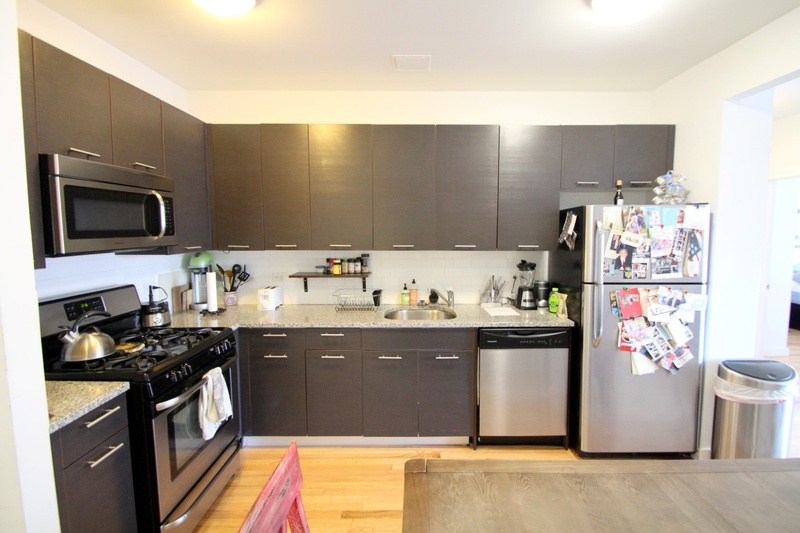 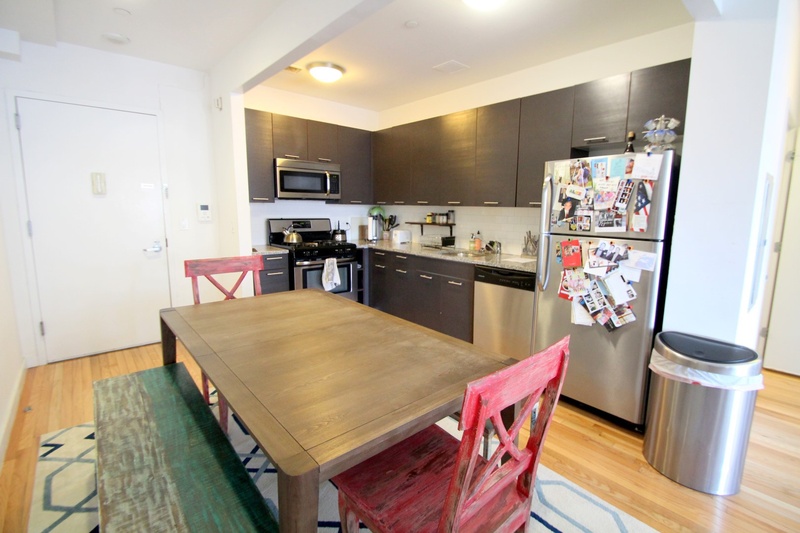 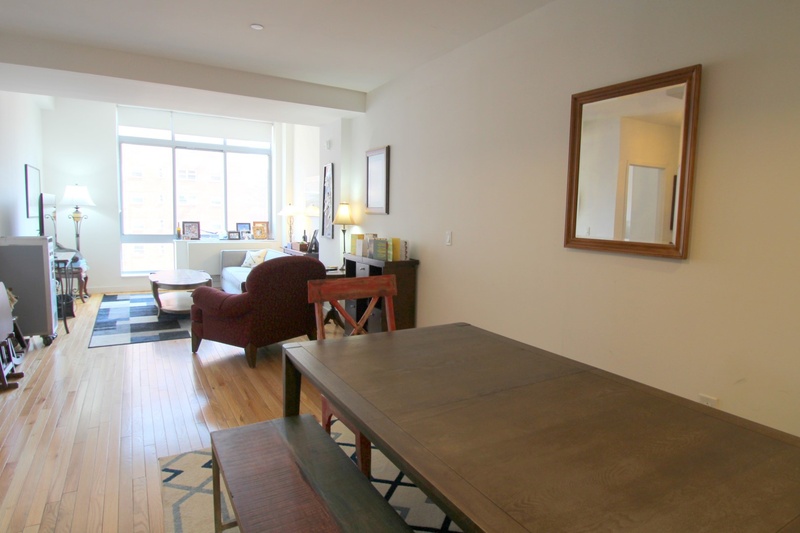 Huge Rent Stabilized Chelsea 1 Bedroom! 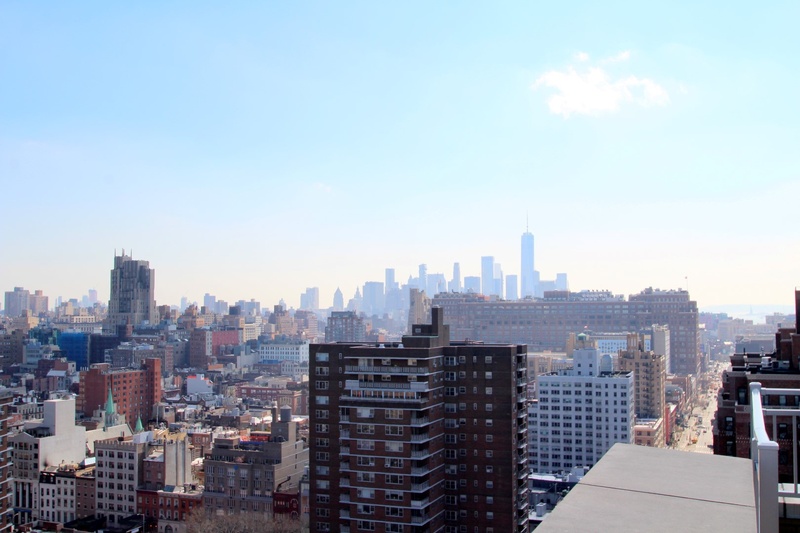 Residence 15C is an incredible one bedroom apartment with stunning views of Chelsea! 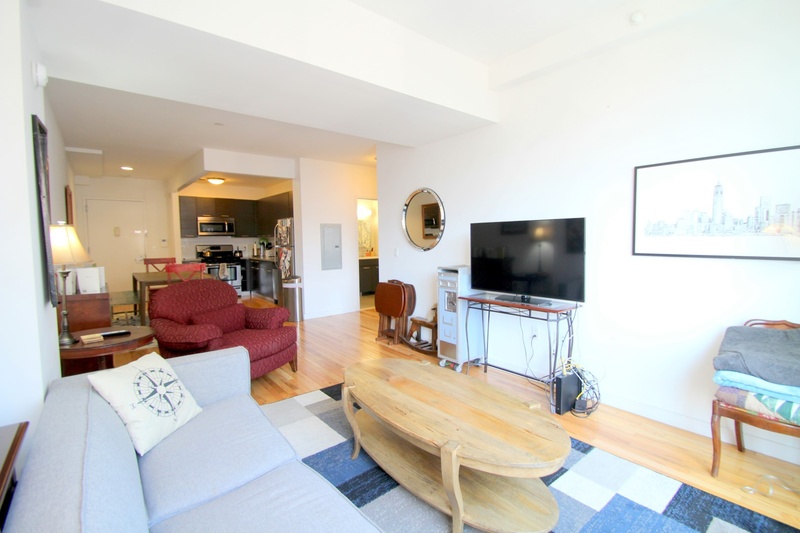 This well-lit and spacious apartment features new finishes, hardwood floors, stainless steel appliances, large windows, plenty of closet space and controllable PTAC cooling units. 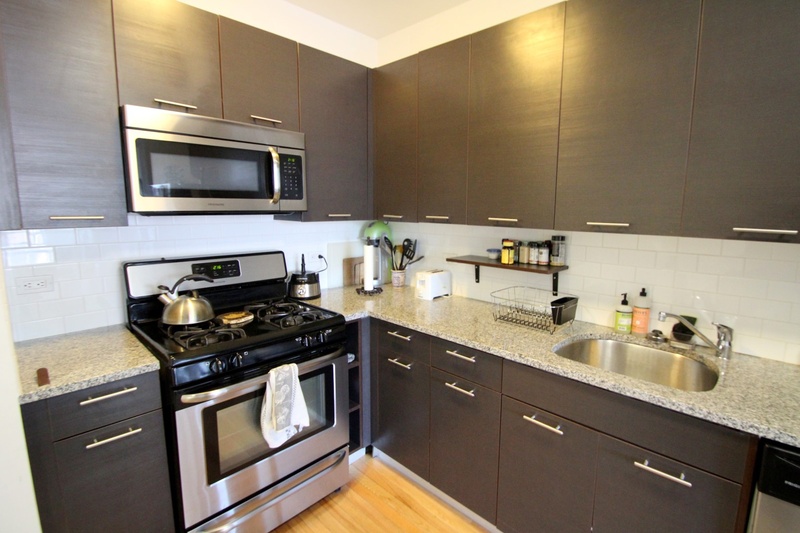 Rent includes heat, hot water, and cooking gas. 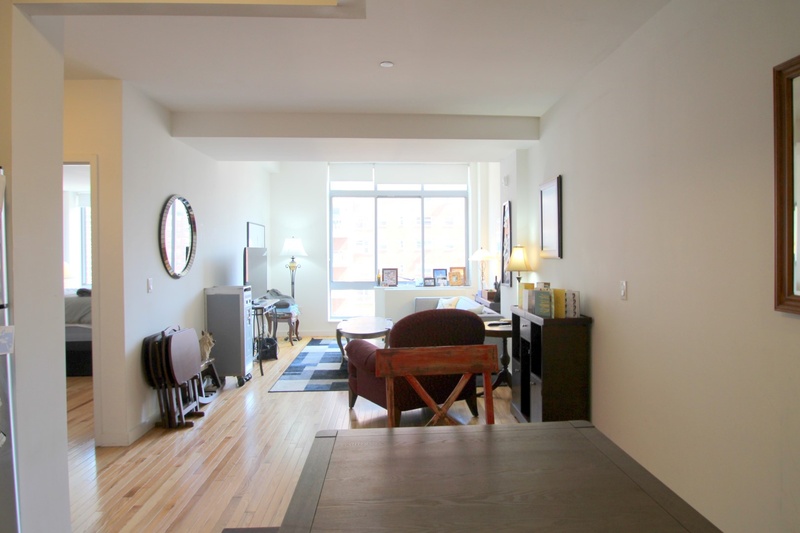 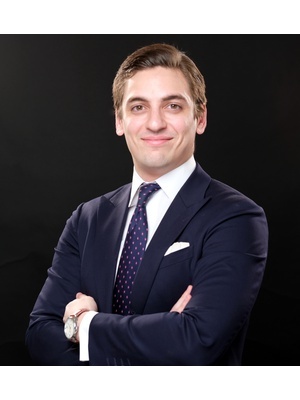 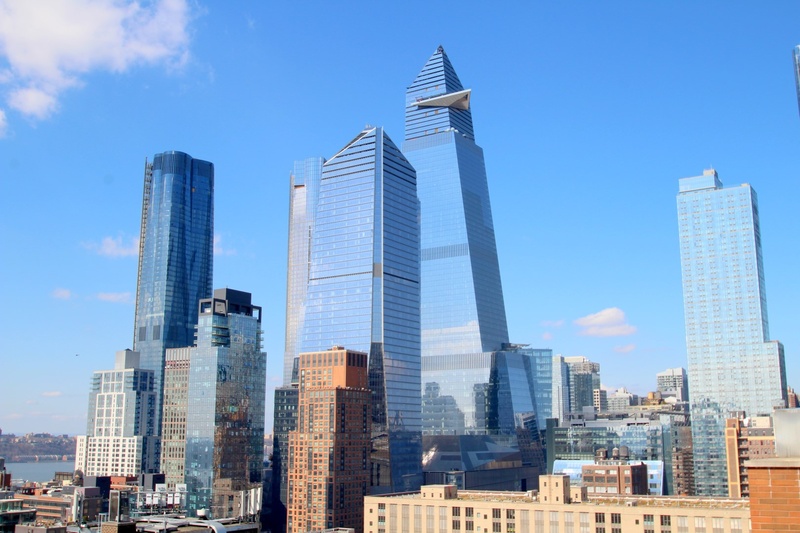 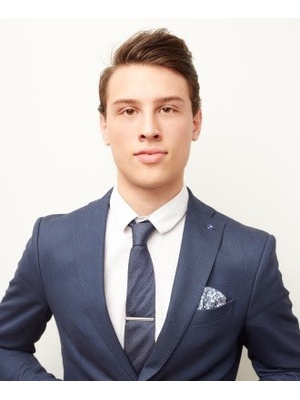 The building is conveniently located around some of Chelsea’s best shops and restaurants, as well as steps away from the A, C, E, and 1 MTA subway lines. 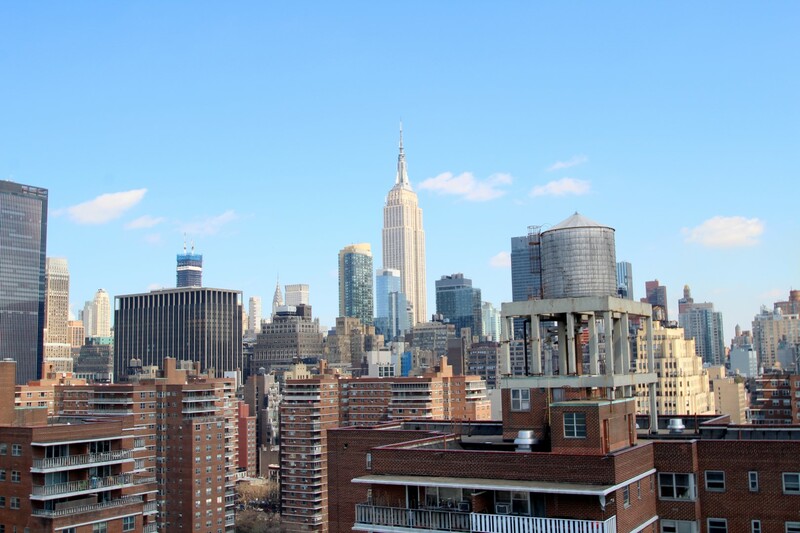 Enjoy the spectacular skyline views from the private residents roof deck and the convenience of the Clean Cube digital doorman service. 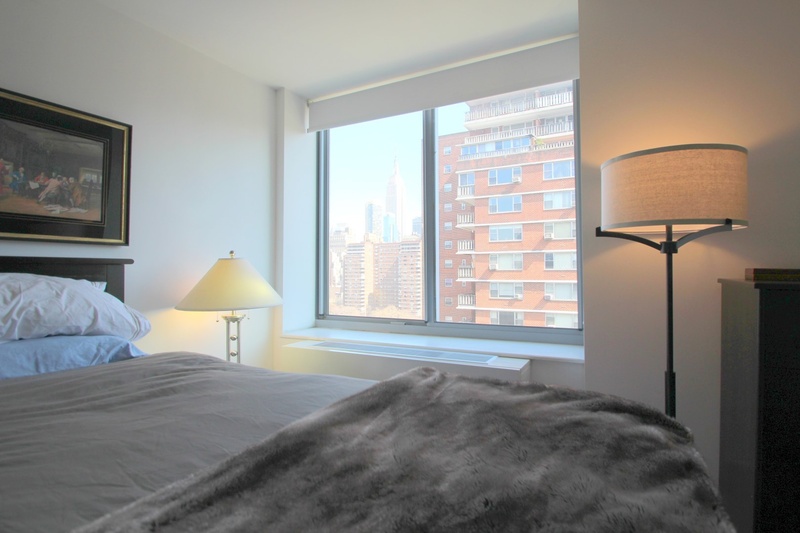 The super lives on site as well to attend to any needs you may have!